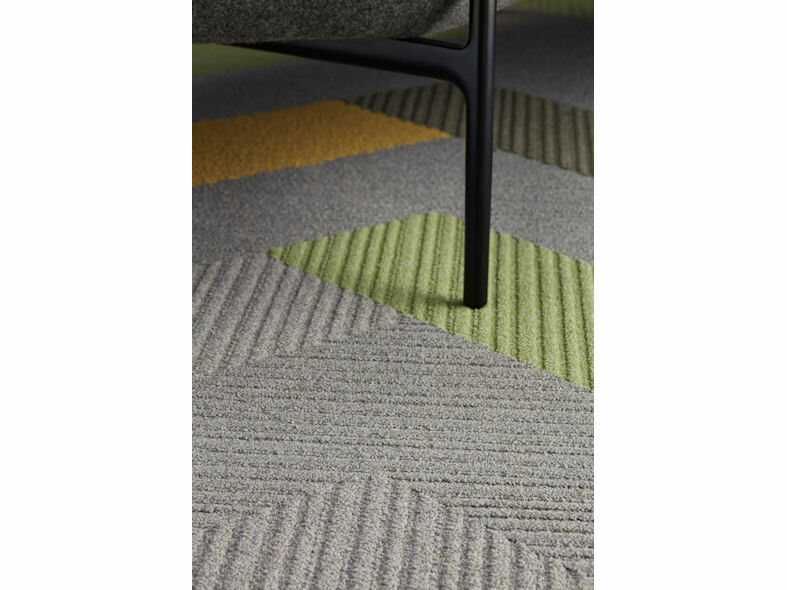 Traverse is part of Desso's Essential's collection and comes standard with an EcoBase™ backing that contains upcycled re-engineered calcium carbonate (chalk) from local drinking water companies. 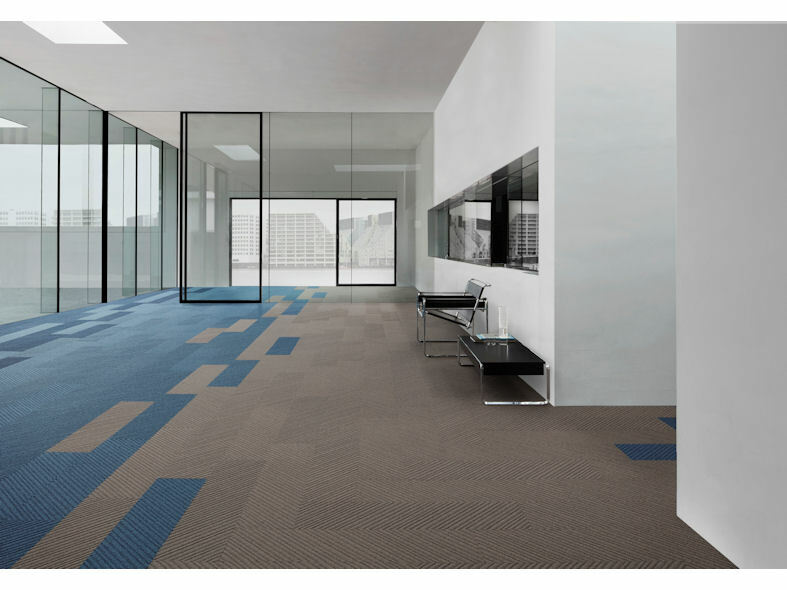 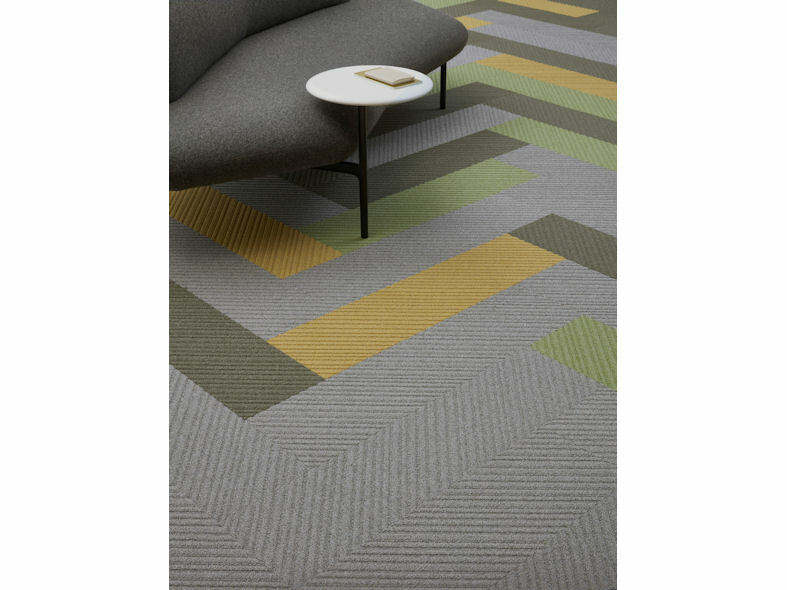 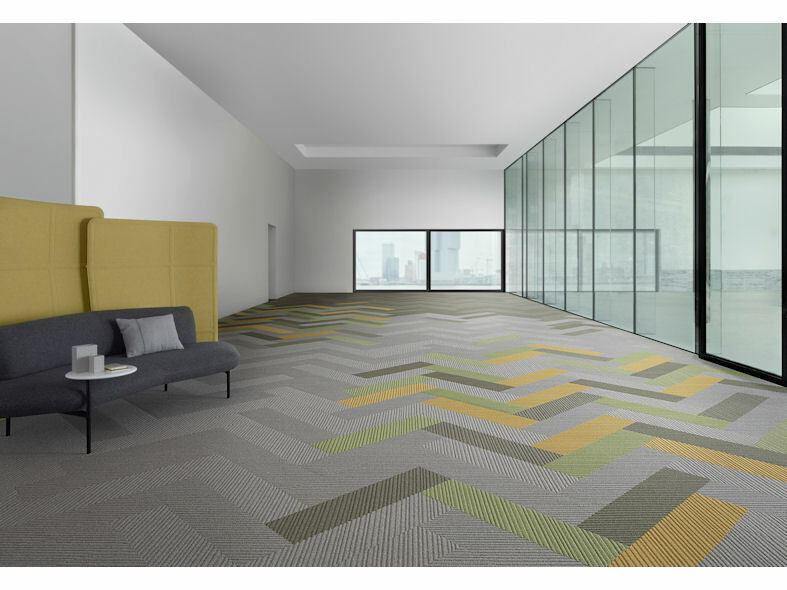 The backing is 100% recyclable in Desso's own production process. 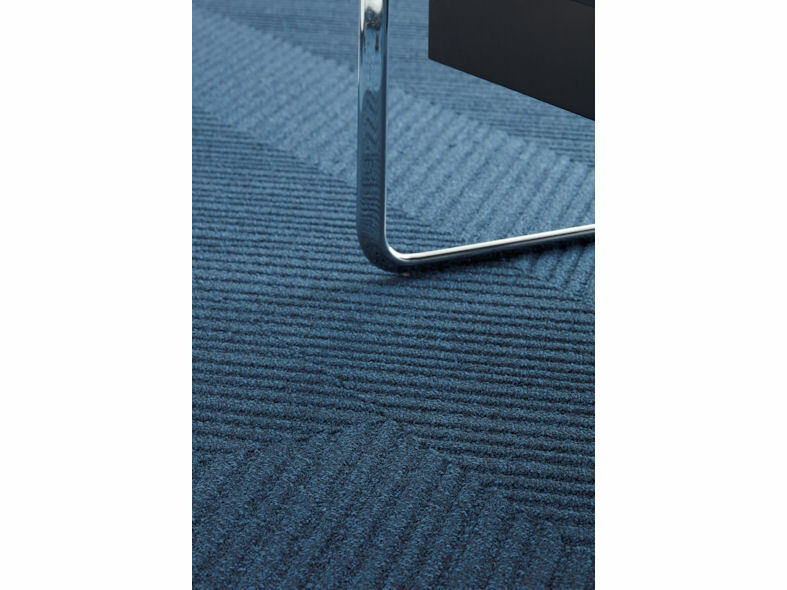 The products in this range are certified Cradle to Cradle® Silver and contain ECONYL® yarn - a 100% regenerated nylon made from recovered waste materials such as fishing nets and yarn waste from Desso's own Refinity® facility.